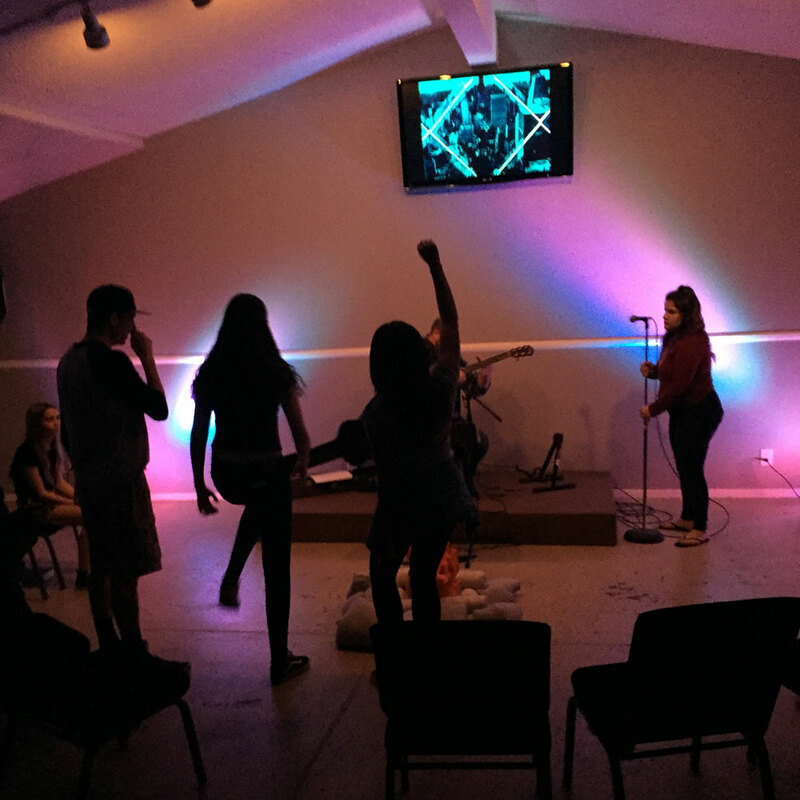 Unleashed is a gathering of youth—middle school and high school—of Simi Valley. 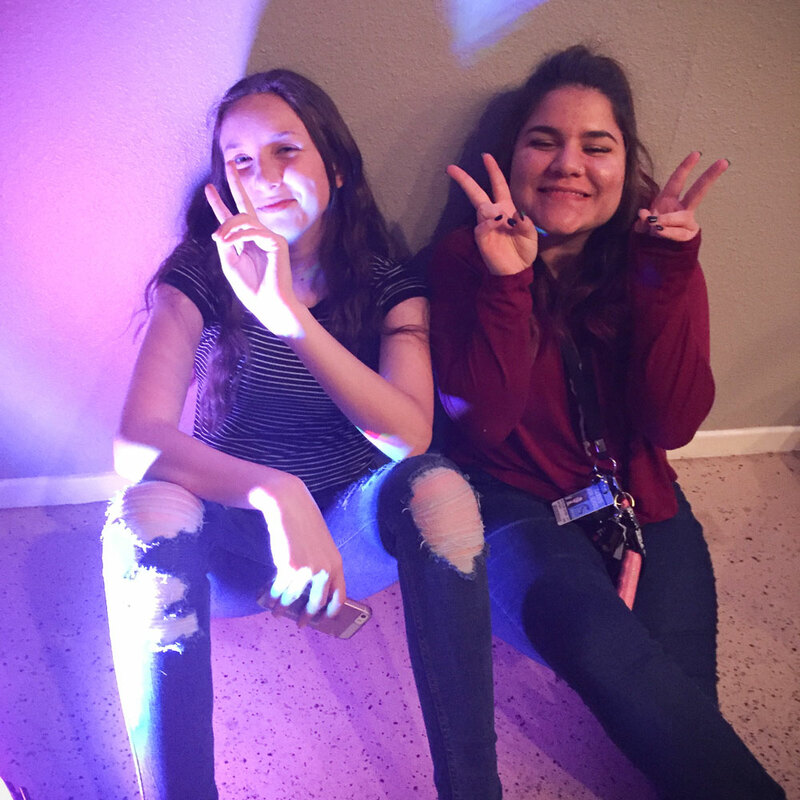 Our focus is to provide an atmosphere where the youth of Simi Valley can Follow Jesus, Grow in their faith and community, Discover their purpose, and how to Make a difference with their lives. We are calling the next generation to be Unleashed in their pursuit of an amazing God who wants real relationship with us. Come encounter Jesus and make some amazing friends on the same adventure together! 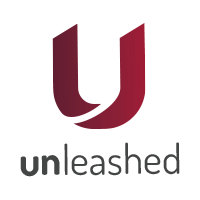 Join Unleashed on Wednesday nights @ 7:00pm and The first and third Sunday of every month at our 10:00am service. (We meet after worship) Each Wednesday evening we have a time to have fun, eat food, play exciting games, and learn about more about Jesus and why He calls us to be part of an amazing adventure. 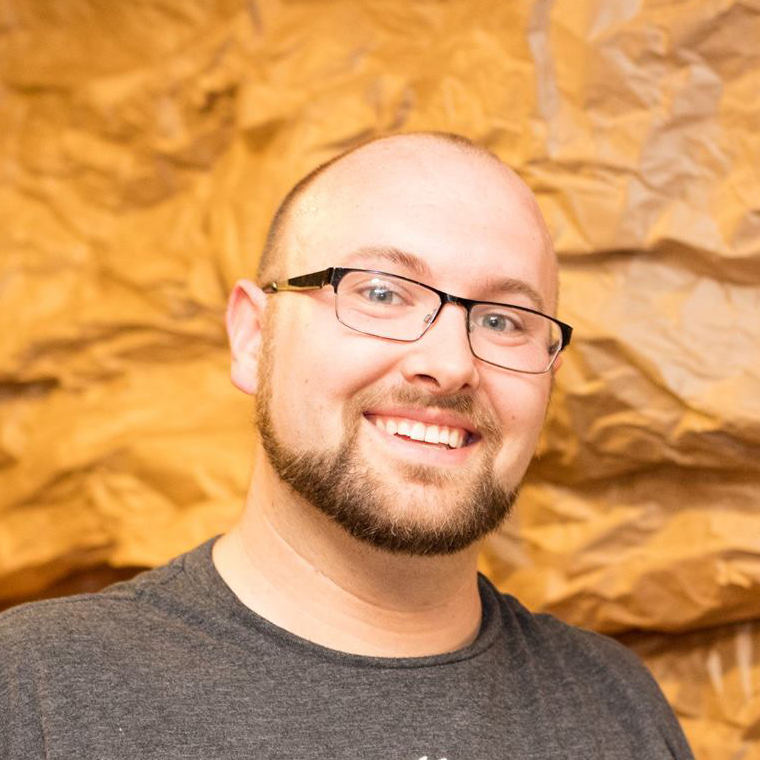 Pastor Kyle Roberts has worked with youth and young adults for over 7 years. He and his wife Abbie have three kids, Chloe (8), Julianne (3), and Landon (1). 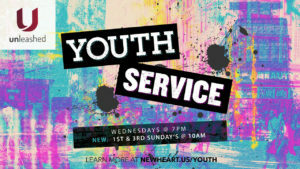 Their heart is for the youth of Simi to have an exciting, dynamic, challenging, and fun opportunity to meet and understand God in new ways, to grow deeper in their relationship with Jesus, and learn how to serve their family, and their friends for God.